With more than 100 years of experience, Ritter offers the most advanced and dependable home phone services in your area. Stay in touch with family and friends without spending a fortune or sacrificing your cell minutes. *Bundle packages do not include unlimited long distance. Why Ritter Home Phone Service? 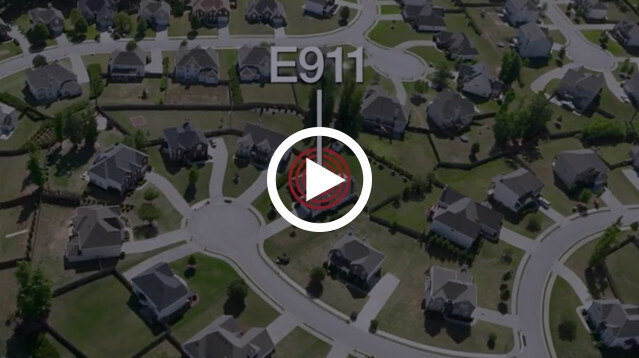 Having a home phone ensures you will be instantly connected to local 911 service and allows first-responders to quickly pinpoint your location. Combining more than 100 years of experience with the latest, most advanced technology, we offer the most dependable home phone service in your area. To save about $10 off your monthly phone or internet bill, see if you qualify here. It's great to have another way to reach your spouse or children at home. And, if all else fails, your landline comes in handy when you've lost your cell phone. Whether your toddler hid it in the couch or it’s buried at the bottom of the laundry hamper, a quick call from your landline is all it takes to locate it. Many cell phone providers lock you into long-term contracts and data and calling plans you’ll never use. With Ritter, you only pay for the long distance you need. Take advantage of bundled services, and add minutes when you need them. Stay in touch with friends and family around the world with the most reliable service and the most affordable international rates. Great Service. Great Support. Peace of Mind. With GUARDware, you don’t have to worry about what surprises everyday life brings. 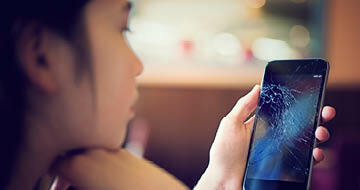 Our device protection covers repairs or replacements for accidental damage of a variety of devices*, as well as mechanical or electrical breakdown. Your safety is important to us. Trust us to protect your personal data from hackers and internet viruses that can harm your files. 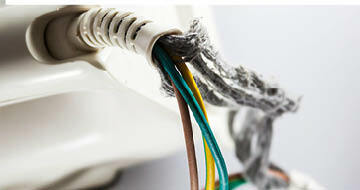 Did you know the hourly rate for repairing damaged cable in your home can be as much as $75 an hour? Ritter’s wire protection is like insurance for all the wiring in your home, covering repair costs of both phone and internet wiring for just $4 a month. *Eligible electronics must have been purchased within the past 3 years of registration. Click here for full terms and conditions.